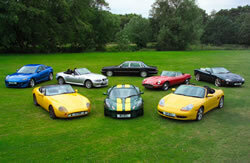 We offer a range comprising of a Ferrari, Porsche, Lotus Elise, Jaguar E-type, TVR, BMW Z3, Mazda RX8, and Daimler. Our prestige cars are available for hire throughout the Home Counties, Hampshire, Surrey, Berkshire, Kent, Sussex and London. 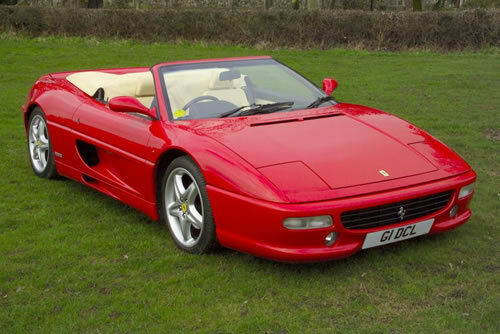 Ideal for gifts, birthdays, wedding car hire, anniversary gifts, have a stag day or hen party or just treat yourself to a great time in a dream car. Everyone who likes driving cars should have the opportunity to enjoy a sports car at least once. 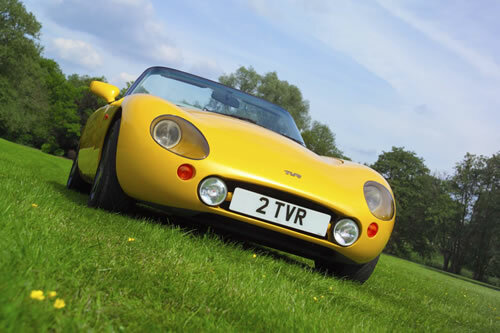 Delivery and self collection options are available, with hire terms from 24 hours to several days. 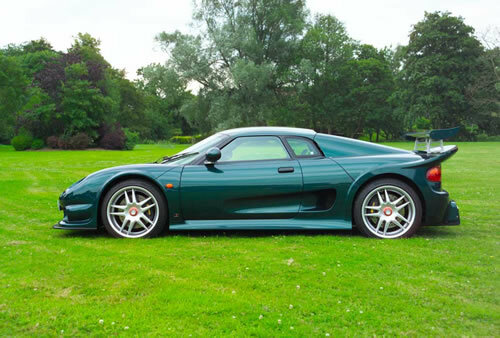 All of our cars are immaculately presented and represent a varied cross section of sports car driving styles. Quality of service and product is everything to us; we aim to leave you with great memories of your time spent in one of our cars. 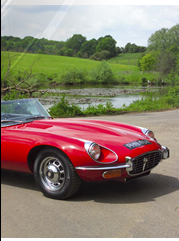 When you think Jaguar you think E-Type, with its timeless lines and breathtaking performance, it is loved by every generation. 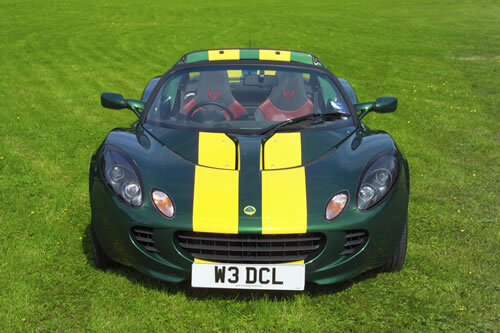 The Lotus Elise Type 25 embodies the heritage that is Lotus' remarkable Formula One history. The original Type 25 is the car that made Jim Clark. 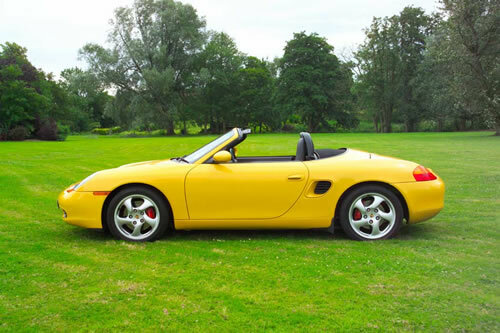 The Porsche Boxster is probably the most significant Porsche since the original 911!